Spectac International would like to pay tributes to the recent passing of the Pearse Lyons Distillery owner and Alltech President, Dr. Pearse Lyons. 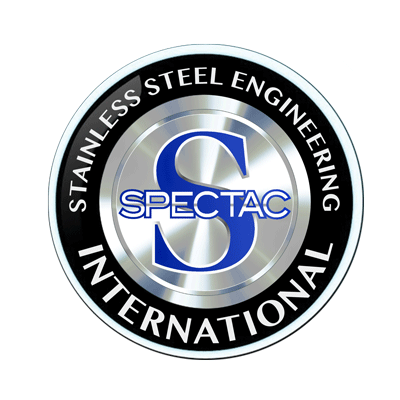 Spectac International’s Tony Healy says, “We have had the privilege to work with Pearse on some very exciting projects, the last project we worked on with him was his legacy – The Pearse Lyons Distillery on James Street in Dublin, where we completed the boutique turnkey distillery”. Spectac International won this contract to install a distillery in an historical former church and grounds on St. James Street, Dublin 8. There were many unique challenges to overcome due to the historical significance of the church which is a registered national monument. 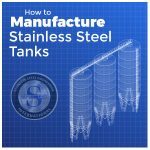 Spectac took the clients formally owned stills and automated them within the distillery. 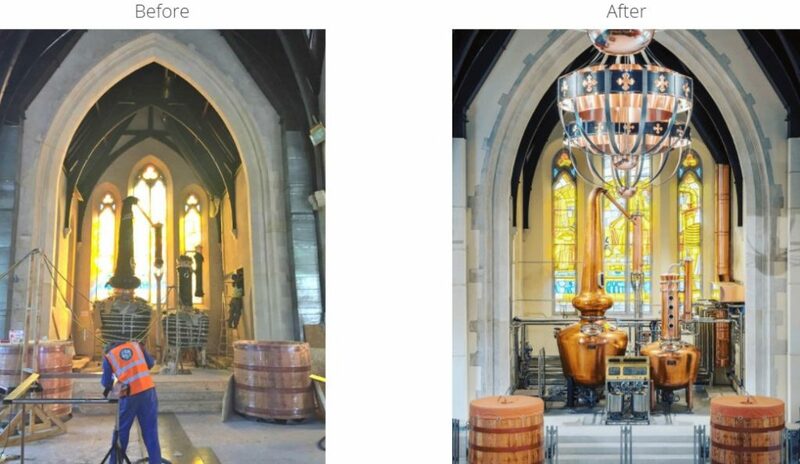 We integrated a small craft brewhouse so that the boutique distillery also has the functionality of a brewery.The installation of the complete solution posed difficult as all of the equipment and products had to be ingressed through the front door of the church which was only 1.4 metres wide. 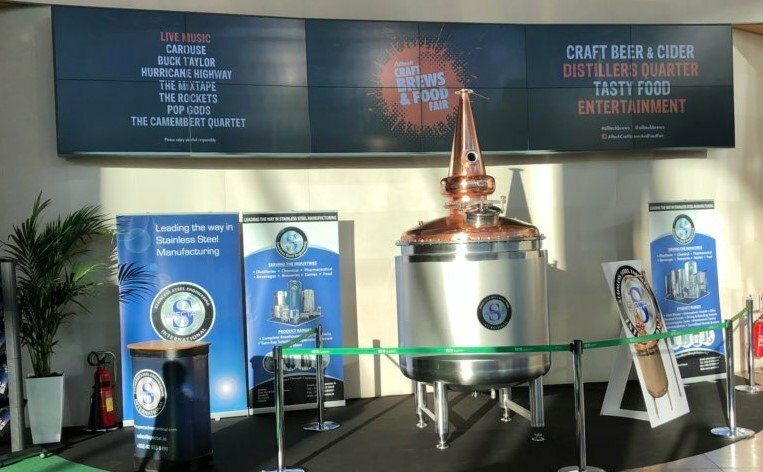 Spectac International was the chosen partner for this particular project as a result of our ability to provide a full turnkey service as well as our proven track record in delivering bespoke distilling solutions across Ireland and the UK. To read more about the Pearse Lyons Distillery project, click here. 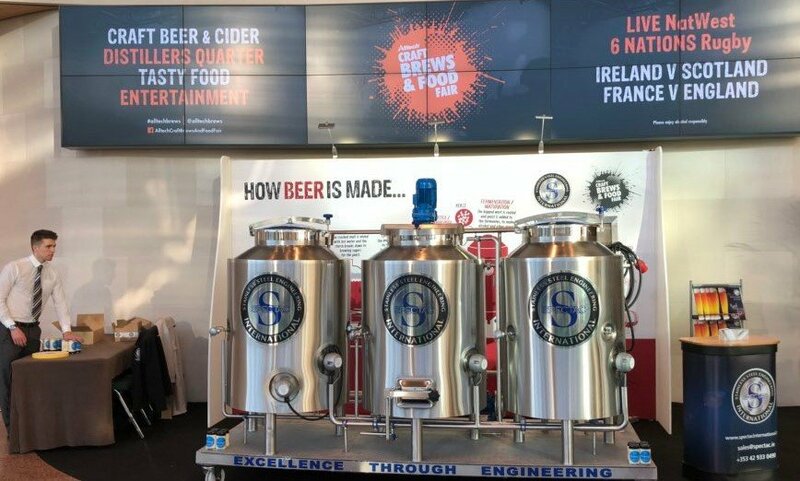 Spectac International was also delighted to attend the Alltech Brews event in the CCD on the 8th – 10th March, promoting the 1000L gin still and 5HL brewery skid. The event was in memory of Pearse Lyons.